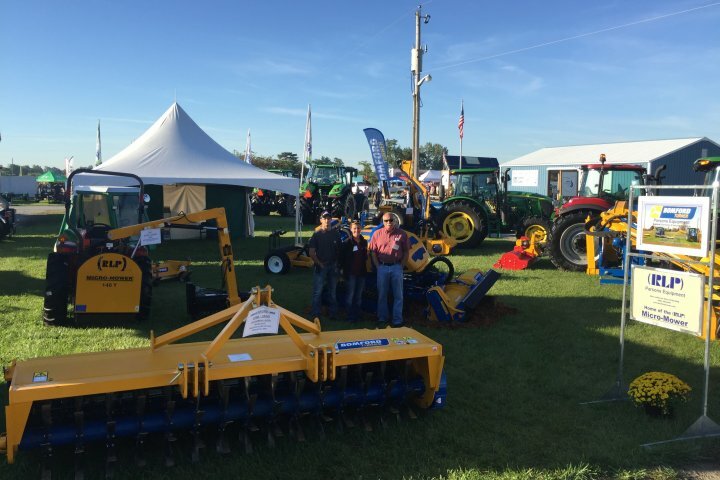 It has been a busy week at Bomford, with multiple shows attended, here is an image of our stand in conjunction with our importer for Bomford Turner in the East and Mid West USA – Parsons Equipment – Ohio. Seen pictured is three generations of the Parsons family. Based in West Jefferson – Ohio, Parsons Equipment is a one stop shop for all your mowing needs, for all boom mowers, and brush cutters, to the latest remote controlled mowing, with the Bomford Turner Flailbot.